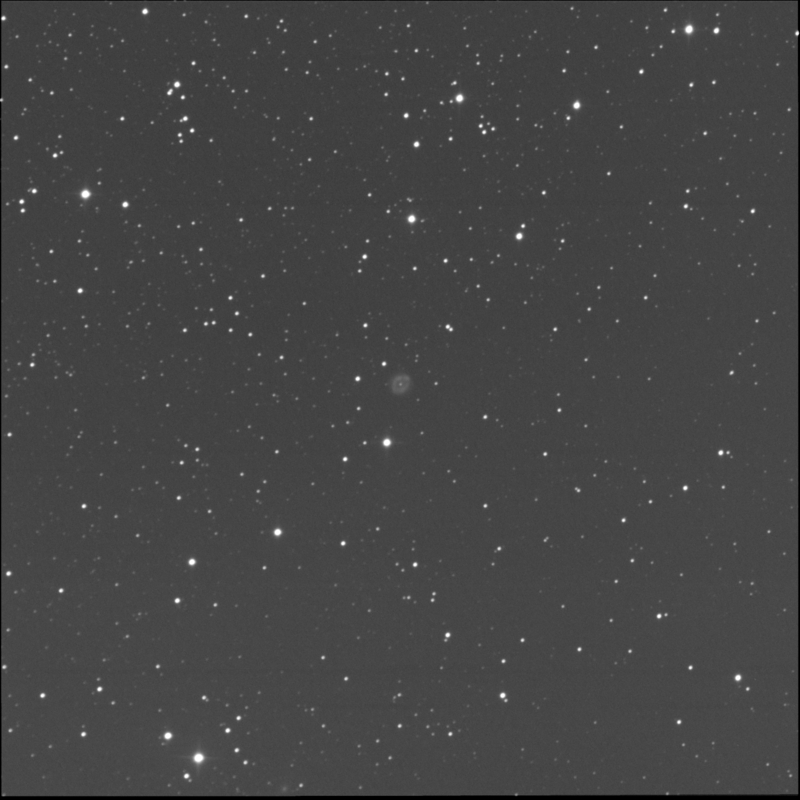 The BGO robot imaged IC 289 for me. 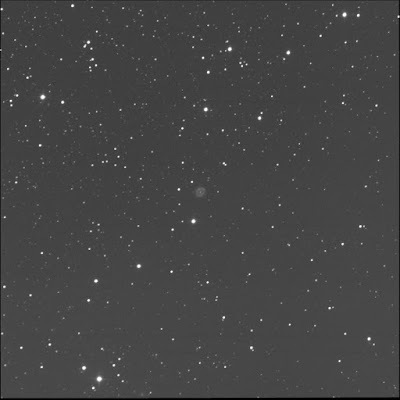 A small, faint planetary nebula in Cassiopeia. Curiously, it is one of the RASC Finest NGCs. Gathered more data on 26 Sep '17.